From time to time we are required to locate suitable accommodation for elderly or infirm occupants. Many elderly occupants will already have daily care arrangements in place but where the impact of a fire or flood has had a devastating effect on those care arrangements, the option of a Residential Care Home is the only solution. We have a network of Residential Care suppliers throughout the UK from whom we are able to source accommodation options in your vicinity. These options will be provided to you or your appointed relative/carer to consider and view if required. 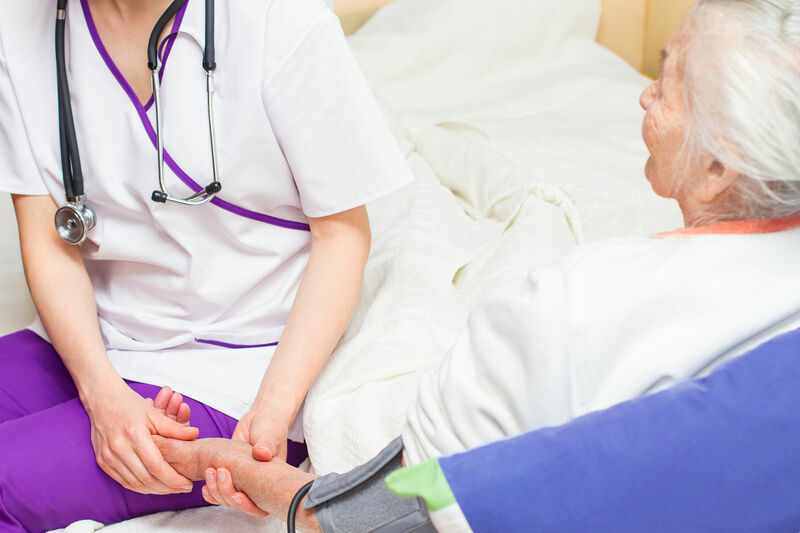 Care Homes always carry out an assessment prior to admitting patients to establish the level of care required during the stay so you can be confident your needs will be met. Bookings can be made for specific periods or on a weekly basis as continual residence is guaranteed until such time as you are able to move back home. This solution enables the occupants to continue with the same level of care enjoyed prior to the peril/event and does not put their care requirements in jeopardy. These needs would simply not be met in a hotel or standard short-let type accommodation solution.